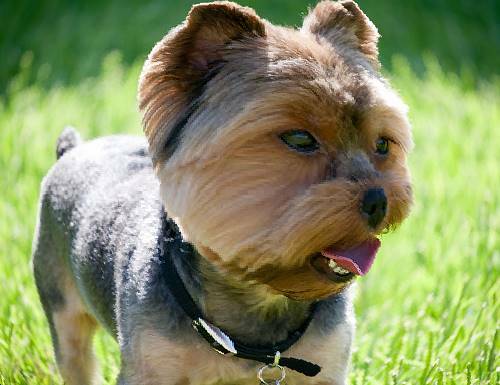 Yorkies are really delicate dogs and they are highly predisposed to certain health conditions if they do not follow the proper diet. That is why dog owners need to pay attention to foods taken by the dog all the time. 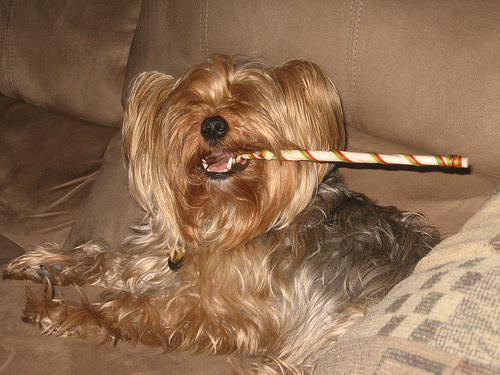 A regular diet is everything a yorkie needs to be healthy and energetic as never. 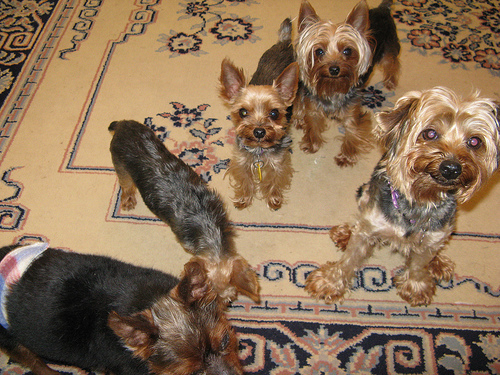 Digestive systems in Yorkies are really sensitive to any food which is different from what is used every day. 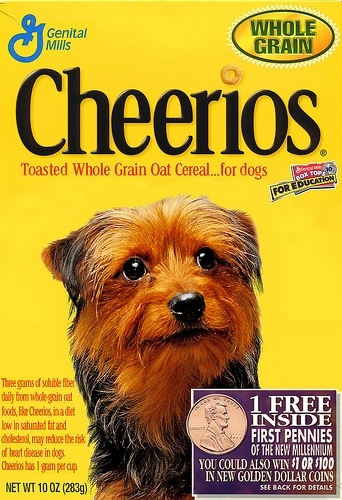 Besides, veterinarians do not suggest your dog consuming different foods that have never been included into the diet. Besides, side effects may be represented by acute symptoms of diarrhea and vomiting. 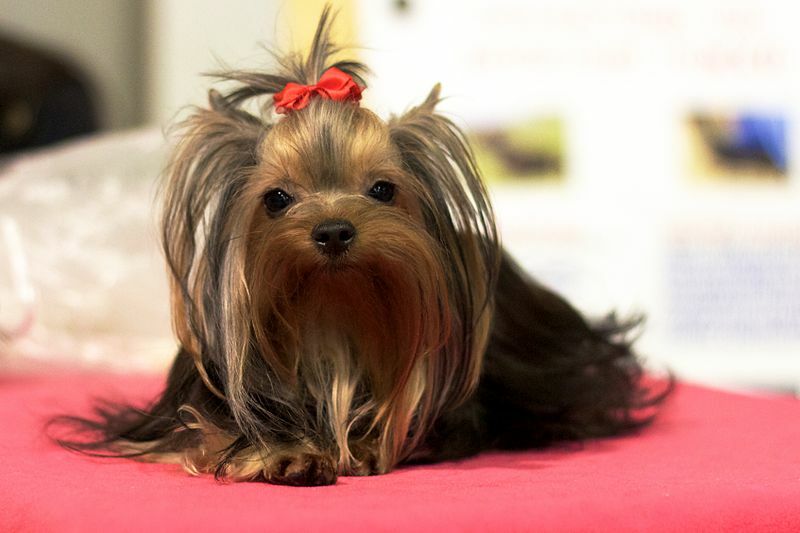 Of course, owners of Yorkies know how picky these dogs may be and how difficult is to make them consume foods from a certain diet. 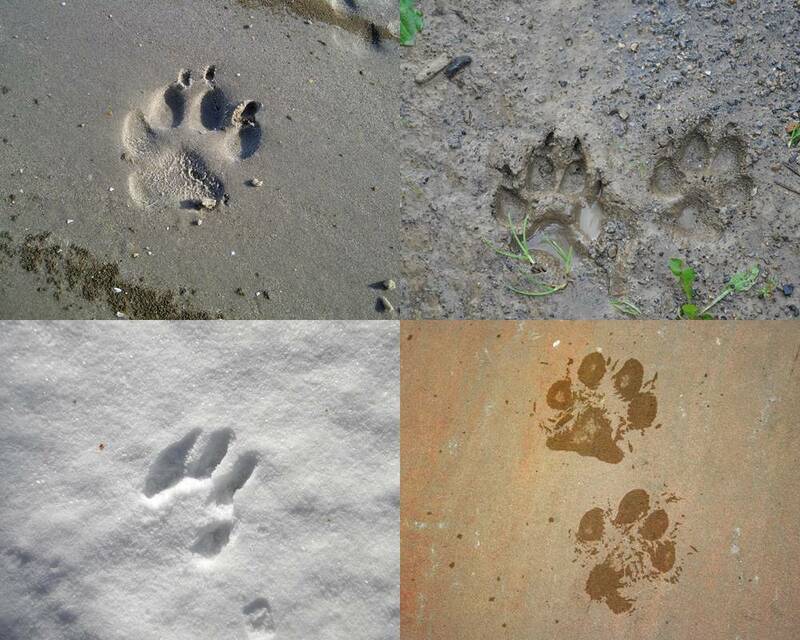 There are a lot of tricks that can be learnt that may help owners to get the proper results. Thanks to some patience and time, any dog owner will be able to provide the dog with the proper nutrition that will result in health benefits. 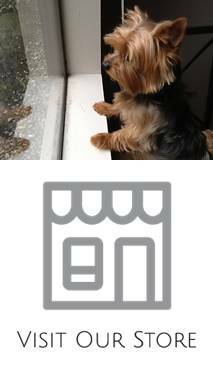 If you see that your Yorkie likes chicken, it does not mean that it should be served each day as your Yorkie will not get the proper nutrients. First of all, you need to look for dry food that will taste good for your dog. In this case, the balanced diet will make your dog healthier with each day and you will see how your dog turns to be really energetic. As a result, your dog will be able to live for 13 or 15 years. Besides, you need to know which products should not be given to Yorkies in any case. Grapes and resins may turn to be fatal to your dog. The cause of health problems may be associated with kidney failure. 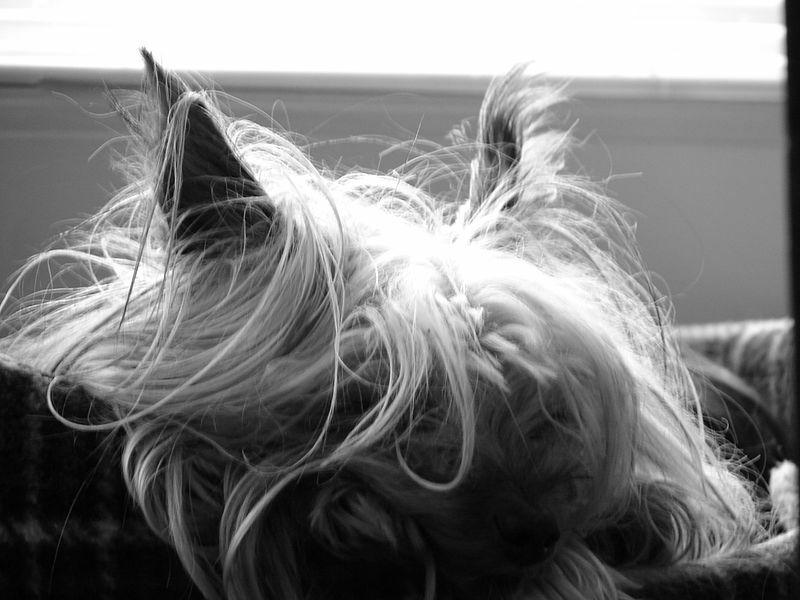 Most of Yorkies suffer from this condition as grapes contain a specific toxin which is not yet studied.